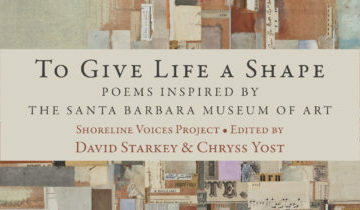 The Shoreline Voices Project brings Santa Barbara area poets together in response to a community theme. 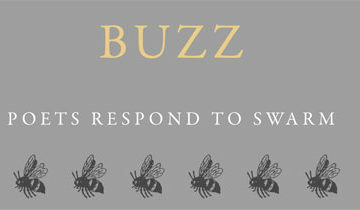 The first Shoreline Voices Project, Buzz: Poets Respond to SWARM, was a collaboration with Lotusland and Nancy Gifford, curator of the SWARM exhibit there. Three dozen local poets contributed poems about bees, gardens, and the famed Ganna Walaska. 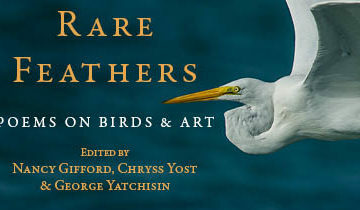 Rare Feathers: Poems on Birds and Art, was inspired by the FLOCK exhibit at Lotusland, and was edited by Nancy Gifford, Chryss Yost, and George Yatchisin. The forthcoming Shoreline Voices Project will respond to work in the permanent collection of the Santa Barbara Museum of Art.